SJE held a grand opening on March 28 to celebrate the completion of its new 51,000-square foot facility located in Ashland, Ohio. 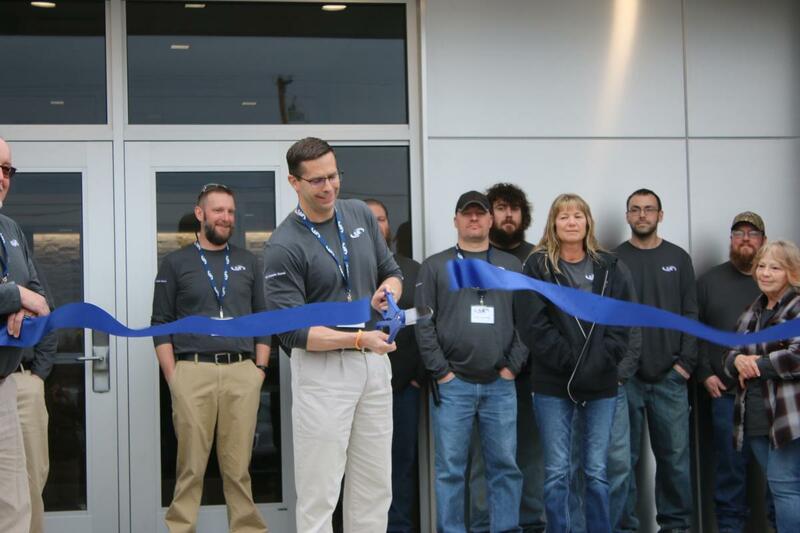 More than 60 visitors attended the event, which included a ribbon cutting, tours, product demos, and refreshments. President and CEO Dave Thomas cut the ribbon outside the new building despite a sprinkling of rain. Afterwards, visitors went inside to look at the facility. 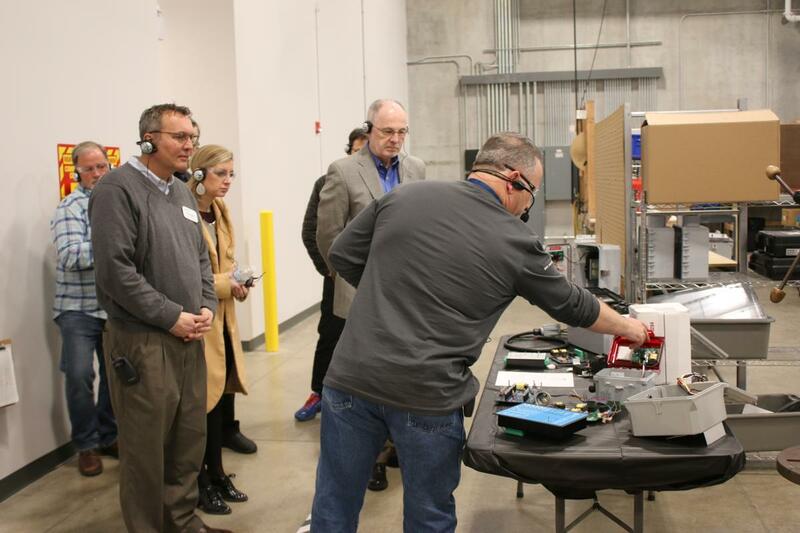 Ashland employees offered tours of the new building and gave product demos. Persons in attendance included the mayor of Ashland, Matt Miller, as well as SJE’s business partners, building contractors and officials from the city and county. The new facility is located at in the Ashland Business Park. SJE acquired CSI Controls in 2008 and manufactures products in Ashland for all three of its brands (CSI Controls, PRIMEX, and SJE Rhombus). About 65 employees work at this branch.